When people think of Spanish sports their minds often wander to football players like Fernando Torres and Sergio Ramos. Or the world’s top tennis player, Rafa Nadal. But Spain is also home to some amazingly talent female athletes who’s effort shouldn’t be forgotten! 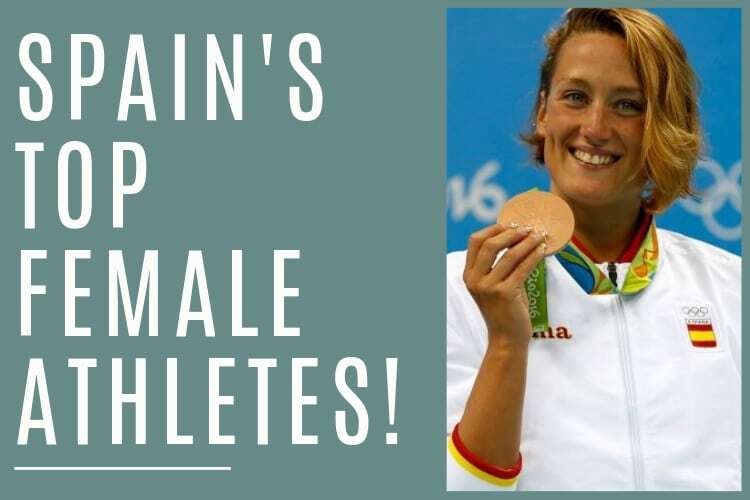 Check out Spain’s Top female athletes! Martin is a professional badminton player from Huelva. 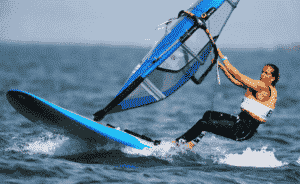 She is the Olympic Champion, two-time World Champion, four-time European Champion and the former World No. 1 in women’s singles. She made history when she became the World Champion twice in a row in 2014 and 2015. 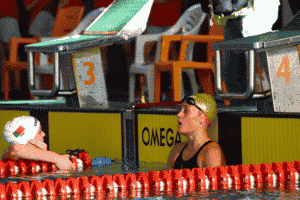 Belmonte is swimmer for Badalona, Barcelona. She swims the medley, butterfly, and freestyle and in 2014 she won 6 medals at the European Championships and 4 medals at the World Championships. 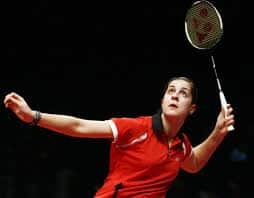 She made her Olympic debut at the Beijing Olympics in 2008 when she was just 17 and won 2 silver medals at the 2012 London Olympics and a bronze and a gold at the 2016 Rio Olympics. 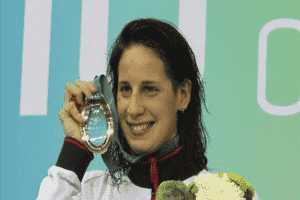 Another famous Spanish swimmer, Garcia is a two-time Olympic swimmer from Barcelona, Spain. She swam for Spain in the London 2012 summer Olympics and she has held the Spanish freestyle long distance swimming records for a long time. A windsurfer from Seville, she has won a world title plus a silver and 2 bronze medals, 5 European titles and also an Olympic gold in the London 2012 Olympics. 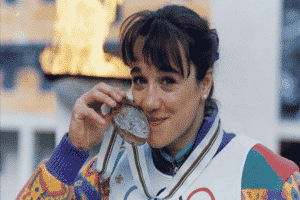 Ochoa from Madrid was a successful alpine skier and skied for Spain in multiple Winter Olympics. She competed from 1980 to 1992. She won 4 golds, had 20 podium finishes and 69 finishes in the top 10. 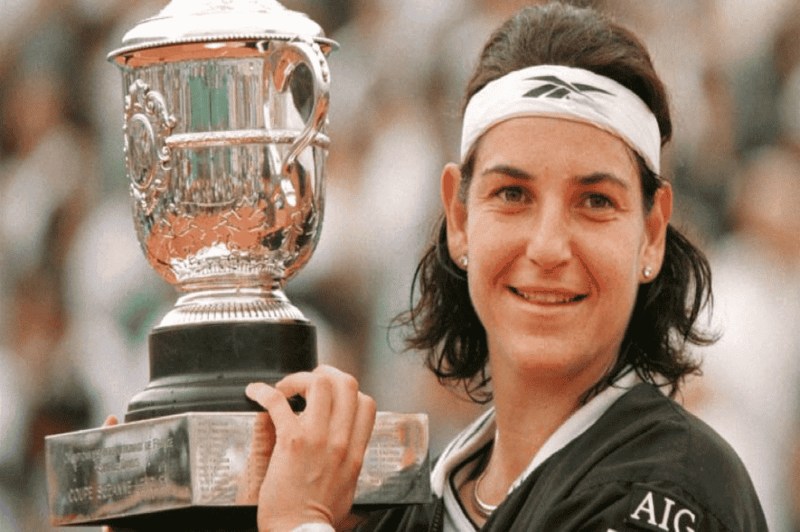 Vicario was a tennis player from Barcelona who made it to being ranked number one in the world, she won 4 Grand Slam singles titles, 6 Grand Slam women’s doubles titles, and 4 Grand Slam mixed doubles titles. Spain is a sporting mad country, there are big sporting events which take place throughout the year, there is a variety of sport played and many other famous Spanish athletes.